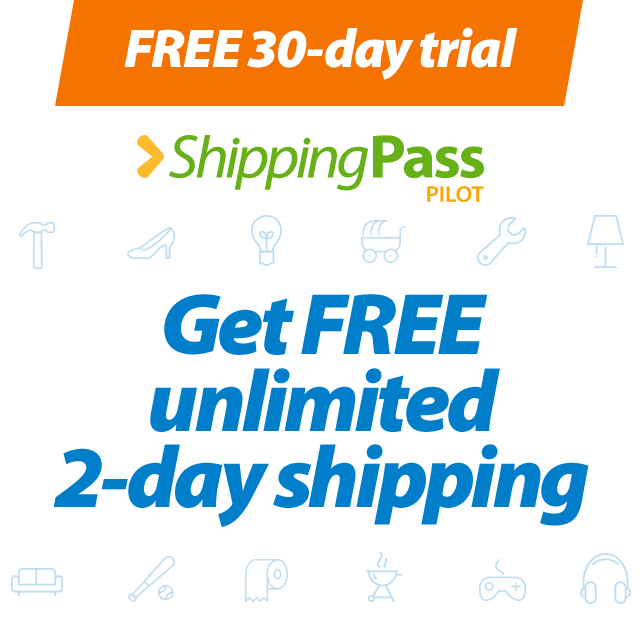 Product - Hillshire Farm Ultra Thin Sliced Oven Roasted Turkey Breast, 16 Oz. Hillshire Farm Ultra Thin Sliced Oven Roasted Turkey Breast, 16 Oz. 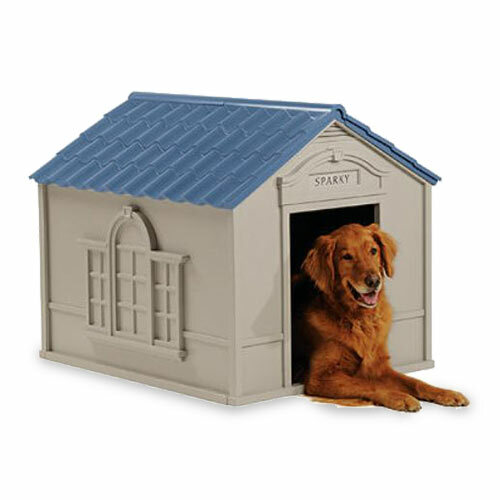 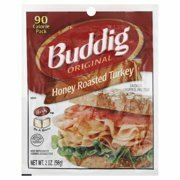 Product - Buddig Original Turkey Pack, 2 Oz. 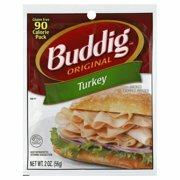 Buddig Original Turkey Pack, 2 Oz. 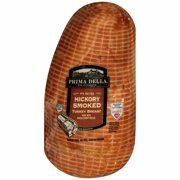 Product - Land O'Frost Premium Honey Ham, 1 Lb. 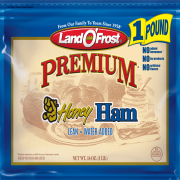 Land O'Frost Premium Honey Ham, 1 Lb. 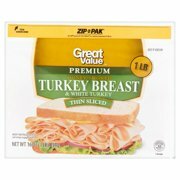 Product - Great Value Thin Sliced Premium Oven Roasted Turkey Breast, 16 Oz. 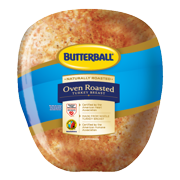 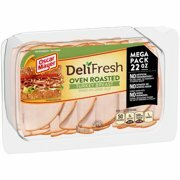 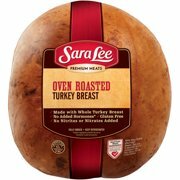 Great Value Thin Sliced Premium Oven Roasted Turkey Breast, 16 Oz. 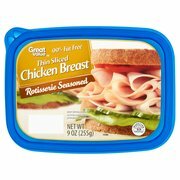 Product - Great Value Thin Sliced Rotisserie Seasoned Chicken Breast, 9 Oz. 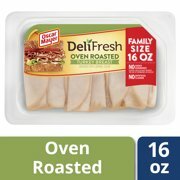 Great Value Thin Sliced Rotisserie Seasoned Chicken Breast, 9 Oz. 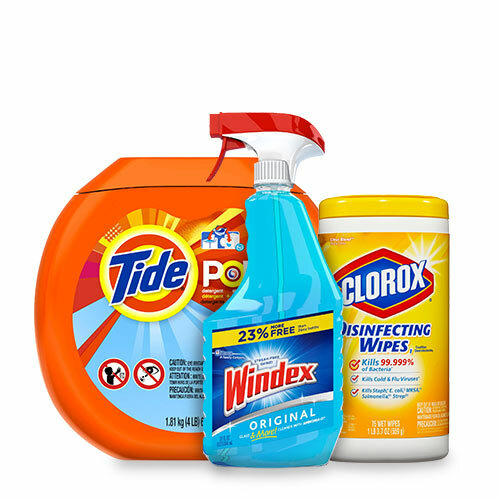 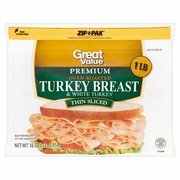 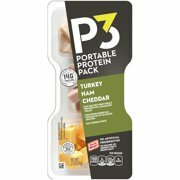 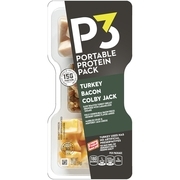 Product - Great Value Turkey & American Lunch Pack, 3.49 Oz. 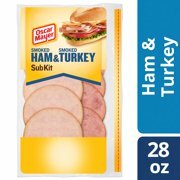 Great Value Turkey & American Lunch Pack, 3.49 Oz. 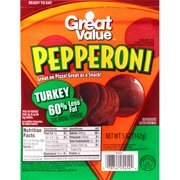 Product - Great Value Turkey Pepperoni, 5 Oz. 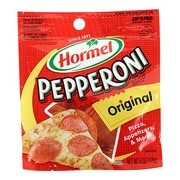 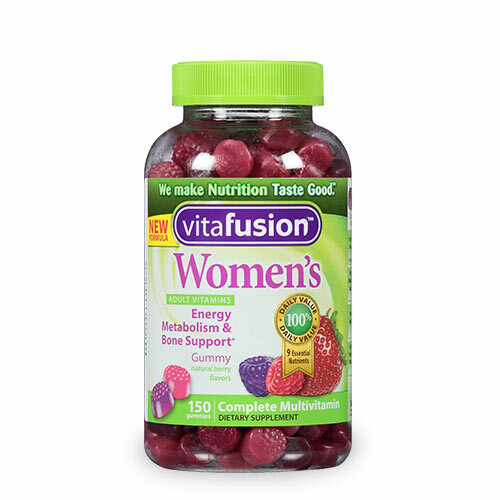 Great Value Turkey Pepperoni, 5 Oz. 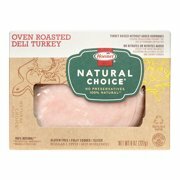 Product - Hormel Natural Choice Oven Roasted Deli Turkey, 8 Oz. 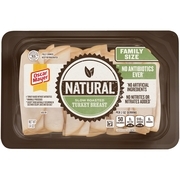 Hormel Natural Choice Oven Roasted Deli Turkey, 8 Oz. Product - Hormel Natural Choice Sliced Oven Roasted Deli Turkey, 14 Oz. Hormel Natural Choice Sliced Oven Roasted Deli Turkey, 14 Oz. 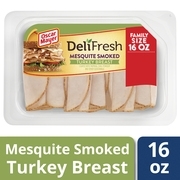 Product - Hillshire Farm Ultra Thin Honey Roasted Turkey Breast, 9 Oz. 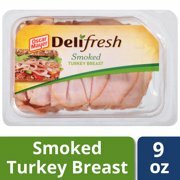 Hillshire Farm Ultra Thin Honey Roasted Turkey Breast, 9 Oz. 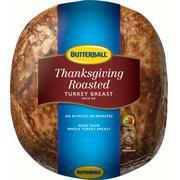 Product - Buddig Original Honey Roasted Turkey, 2 Oz. 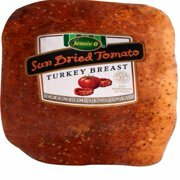 Buddig Original Honey Roasted Turkey, 2 Oz. 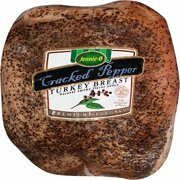 Product - Hormel Natural Choice Applewood Smoked Deli Turkey, 8 Oz. 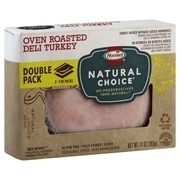 Hormel Natural Choice Applewood Smoked Deli Turkey, 8 Oz. 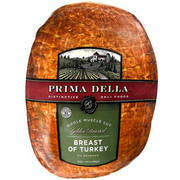 Product - Great Value Premium Thin Sliced Honey Smoked Turkey Breast, 16 Oz. Great Value Premium Thin Sliced Honey Smoked Turkey Breast, 16 Oz.